That looks very nice. 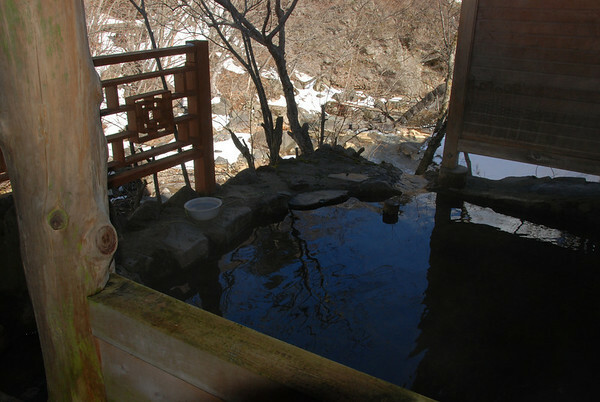 I have yet to experience an outdoor onsen. Someday I will. BTW, yes, Otawara was miserably hot and humid when i was there in August. I bet you are looking forward to Fall. 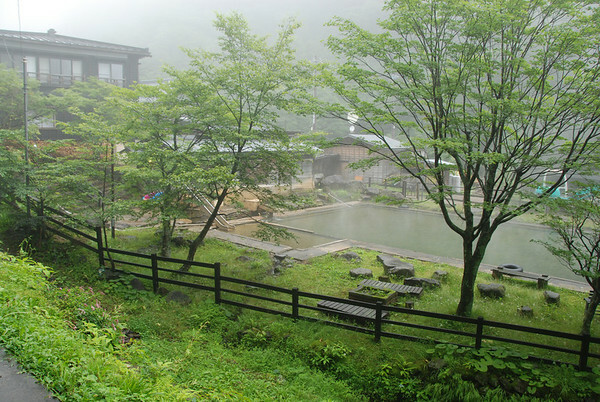 Its not for everybody, but I consider outdoor onsen to be the single best thing about Japan (best of many, I might say). Might I suggest Tanakaya as not so far from your place. Thank you for the suggestion. Next time I am in Tochigi I will suggest it to my wife or see if she knows of any places. 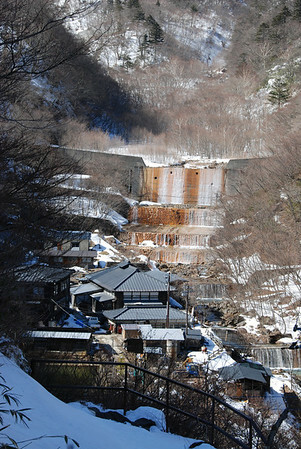 Kita onsen is definitely my favorite onsen in all of Tochigi. I have been there about four times and I still love going a few times every year. The tengu mask room makes you think you have traveled back in time! David, Just a short note - I am a Canadian married to a Japanese. Just signed papers yesterday to have a house built in Nasu. Plan to quit work in Tokyo (engineer) and move to Nasu. Do you still live there? The whole area is a bit radioactive now but not too bad. I have a geiger counter - you can't go by what they measure in the town library. Outdoors it's about 0.6mSv/hr. The government evacuation threshold is 2uSv/hr. Anyway, I plan to move around Dec 2011. Hope all is well with you. Yes, we are still in Nasushiobara. Blog badly neglected :-( We'll be heading back to Australia just before you arrive (Oct). I work for a company that makes, amongst other things x-ray equipment. Some of our engineers measure the ambient radioactivity. To summarize, its normally more than the govt says, but well within safe limits. I envy you coming here and getting a house. Where are you going to build? We seriously considered country Tochigi living as an alternative to going back to Oz. This is a wonderful place. I'm sure you'll like it. If you should happen to be up here end September to check out your construction, shoot me a message. Likewise if you have any Nasushiobara questions. I have really enjoyed your blog. I am moving to Nasushiobara in late September, and your blog is one of the only pieces of info about the area I have found on the internet. The area seems rural, and I'm very excited and nervous. Is there an izakaya in the area? Hope you have good time in Nasu. Thanks for posting on David's blog. He has been very lazy lately, and also has been busy. 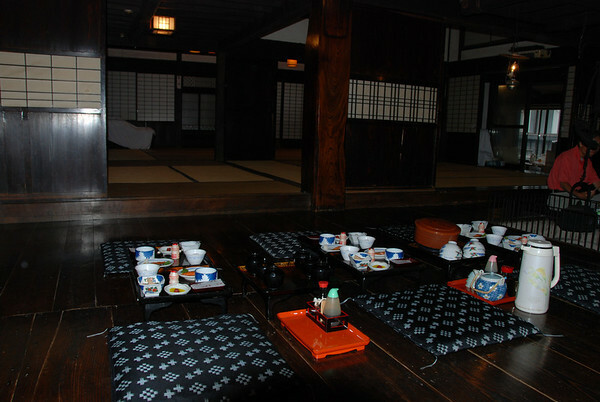 We have discovered more interest place & events in Nasu,but he hasn't blogged for a year. yes, we are still living here,but we are moving back to Australia end of September,2011. Japanese don't like old house,they prefer new house, so the old house are so cheap. This Sunday my husband going to Tochigi for 3 weeks working trip at the resarch honda co.
Gosh Miko, so sorry I haven't updated or even noticed your comment. Sadly. we left Japan at the end of 2011. Now we live in Tasmania. We love it here, but we miss Tochigi a lot.